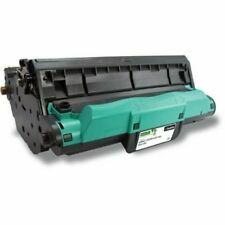 HP COLOR LASERJET 2840 LASER WORKGROUP PRINTER FAX NEW OEM TONER + DRUM: AS-IS!! 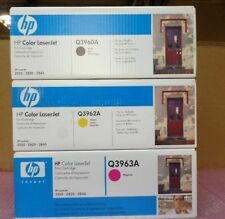 Trending at $76.98Trending price is based on prices over last 90 days. Trending at $59.62Trending price is based on prices over last 90 days. 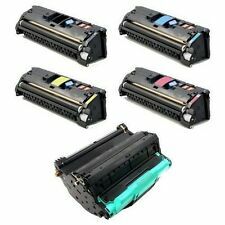 3 Pk Re-manufactured HP Q3960A Black Color Laserjet 1500 2550 2840 Toner C.